Formulated 2 relax the serenity in the inner you. 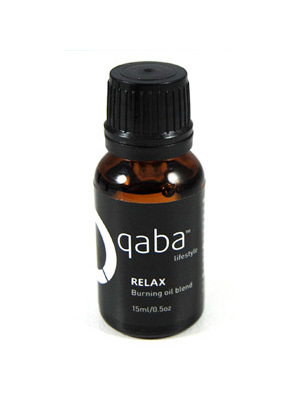 Add 6-8 drops of the qaba relax burning oil blend to a clean oil burner and refresh every 2 hours. qaba relax burning oil blend is also fantastic to be used for a relaxing bath, add 8-10 drops to your bath and enjoy the benefits.